Get a pulse on recent work, hear from our staff and follow industry trends. A new Caribou Coffee opened recently at the University of Minnesota - Twin Cities inside Hanson Hall on West Bank. 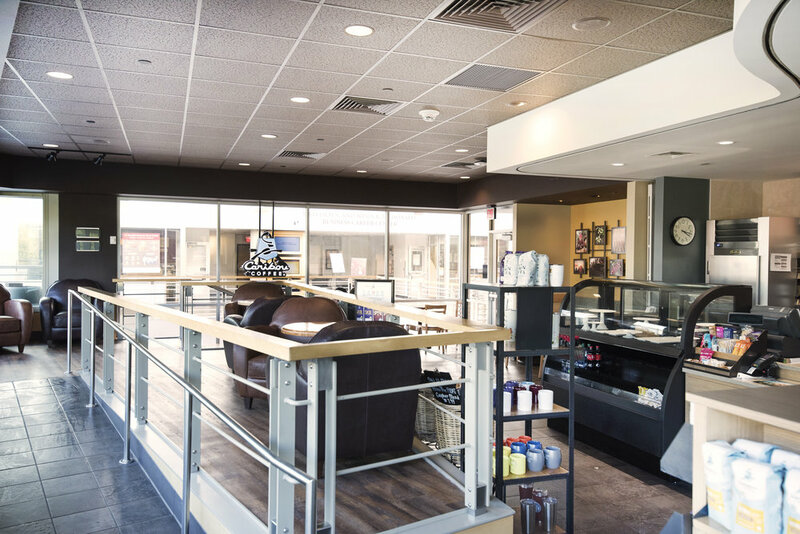 The new location took over and renovated a space previously occupied by a Starbucks. This marks the second Caribou Coffee location on the University’s campus. We were happy to be a part of this transformation, along with Dunham Associates and LS Black Constructors. Wilkus Architects has had the pleasure of partnering with Chipotle to develop 225+ new locations across the nation. In the last 20+ years, our firm has assisted Chipotle with a wide range of architectural services, helping both with development of new stores as well as adaptation of existing stores to the new brand look.